By all accounts, there are more GOP candidates with their eyes on the Oval Office this year than in past races. I would also beg to say that we have many GOP candidates who could be amazing. Many of these candidates have had a long and storied journeys to get to this point. Many have overcome failures along the way. Sometimes, the challenges faced by the candidates are overlooked because all appear to be pretty successful running to become the next President. Love or hate him (and his hair), this phoenix has risen from the ashes more than once. Four times he has had to file for bankruptcy, including being more than $1 billion in debt. He watched his real estate holdings go south only to return again to the top of the pile with a bigger and better business plan. Trump has always quickly rebounded from failure by continuing to look forward toward his next big thing. 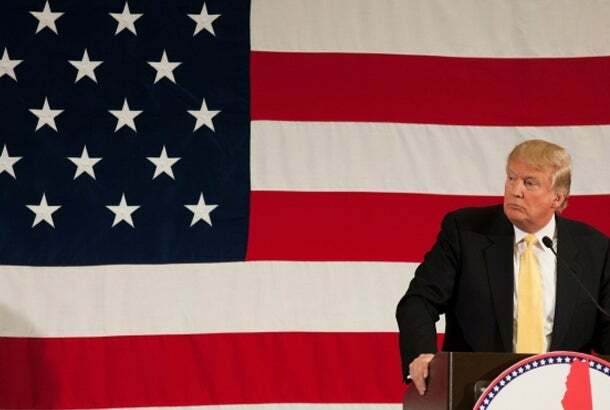 When asked about how he was able to overcome his failures, Trump said, "I refused to give in to the negative circumstances and I never lost faith in myself. I didn't believe I was finished even when the newspapers were saying so. I refused to give up. Defeat is not in my vocabulary." Rather than focusing on the problems he faced, Trump was only looking at the potential solutions. 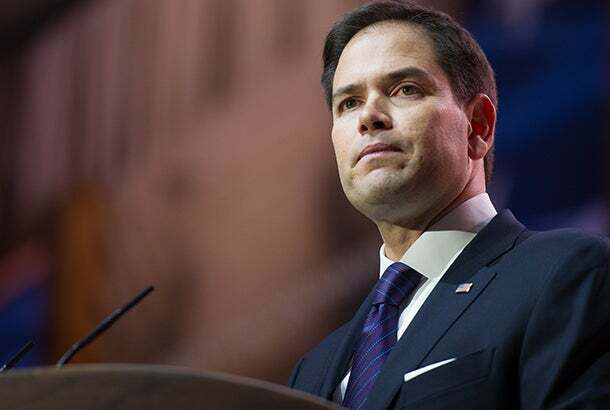 A New York Times article recently detailed the many financial struggles that Rubio has dealt with throughout the years, including significant student debt, mortgages and other loans. Rubio experienced tough times as the son of Cuban immigrants, but learned hard work can elevate a person to new levels in their life. He parlayed two book advances to right-size personal debts. Questions about Rubio's financial decisions follow him during the presidential race but he contends his various ups and downs in life have prepared him to make decisions that are good and right for the country. 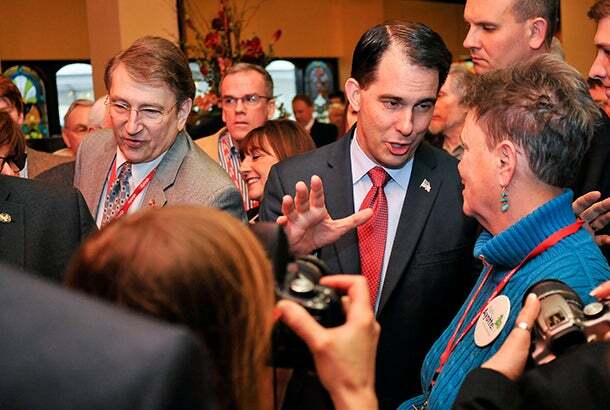 You're in a tough spot when it seems like an entire state has turned on you, but that is exactly where Scott Walker found himself when facing a recall election as governor of Wisconsin. He is the only Wisconsin governor to face recall but he won the election and kept his position. Walker never backed down from what he believed in. Rather than opting for what was popular or cowering, he refused to go along with anything not sustainable for the state’s economic health. He has worked quietly (and sometimes loudly), creating over 100,000 jobs within the state, according to NPR. Now, he wants to do the same and more for the country that he was able to accomplish for the state of Wisconsin. Despite the peaks and valleys in his political career, New Jersey Governor Chris Christie always keeps going no matter what. 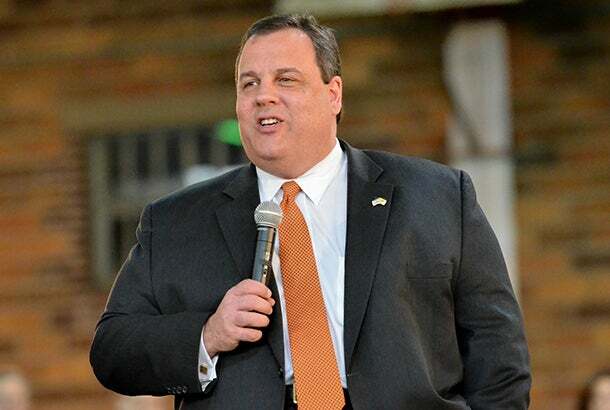 His go-get-it-done attitude has often served him well throughout his various roles, including his leadership when Hurricane Sandy devastated his home state and during political scandals, such as 2013’s Bridgegate when he was accused of being involved in shutting down a lane of George Washington Bridge out of revenge against a mayor who had not agreed to endorse him for reelection. That may have severely damaged his reputation but Christie has continued to climb onwards and upwards to rebuild that reputation and focus on an aggressive campaign for the presidency. Despite growing up in the inner-city projects of Detroit and hitting some bumps in the road as a youth with a temper who made bad choices, Carson grew up to become an accomplished and respected neurosurgeon. He is well-known for successfully separating conjoined twins in an unprecedented surgery that others did not think was possible. He owes much of getting back onto the right path to his mother, who told him and his siblings that they could do and achieve anything. 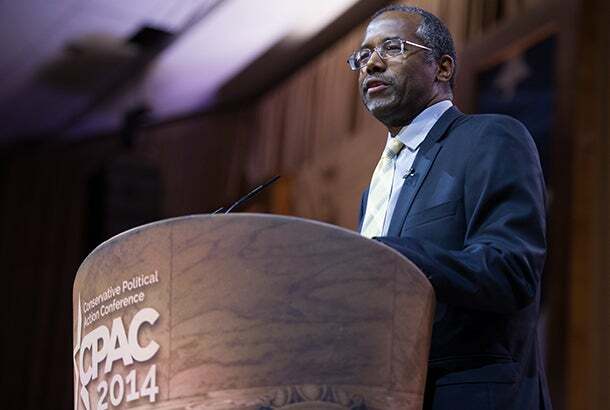 While Carson lacks the political experience of his opponents, he is still operating (pun intended) on the belief that has gotten him through all the challenges of life. He believes he can achieve anything. Being outspoken with personal views can often lead to failure when the general public does not agree. 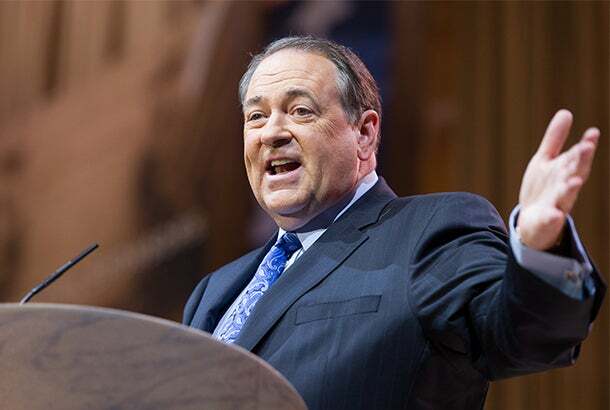 Huckabee has had many setbacks in his career for making known his faith-based views that the majority of people are not behind. However, Huckabee has continued to pursue a political career regardless of what other people think about his view points. He is in the race and not backing down on his views. While the GOP candidates are on the same page about getting a Republican back in the White House, they obviously each have their own agendas and platforms to be the one in the Oval Office. However, when it comes to lessons on failure, they share similar qualities: determination, drive, leadership, confidence and focus. No failure has slowed these candidates down. They have surrounded themselves with family, faith and a team that shares those same qualities. With what seems like the strongest group in many years, this should be an interesting presidential race.